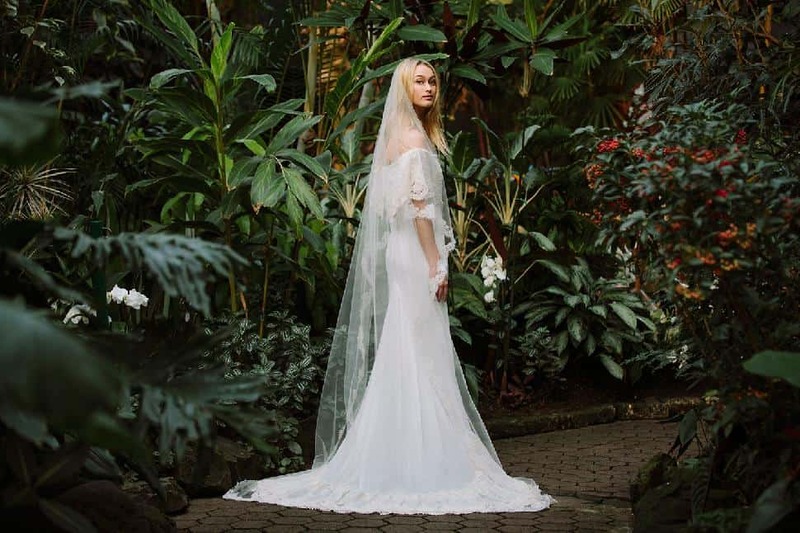 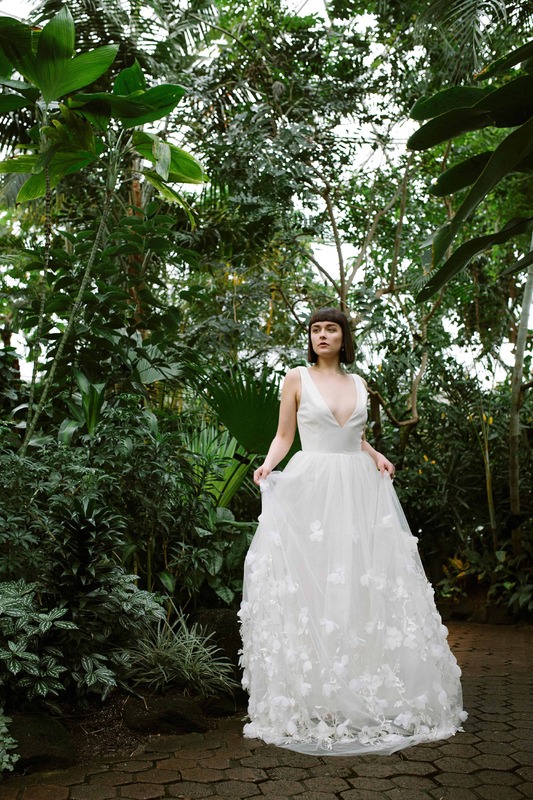 Wild Love, Union Bridal’s first lookbook, showcases gowns from their collection, in an environment that fully captures the spirit of their bride: adventurous, wild, free-spirited and unique. 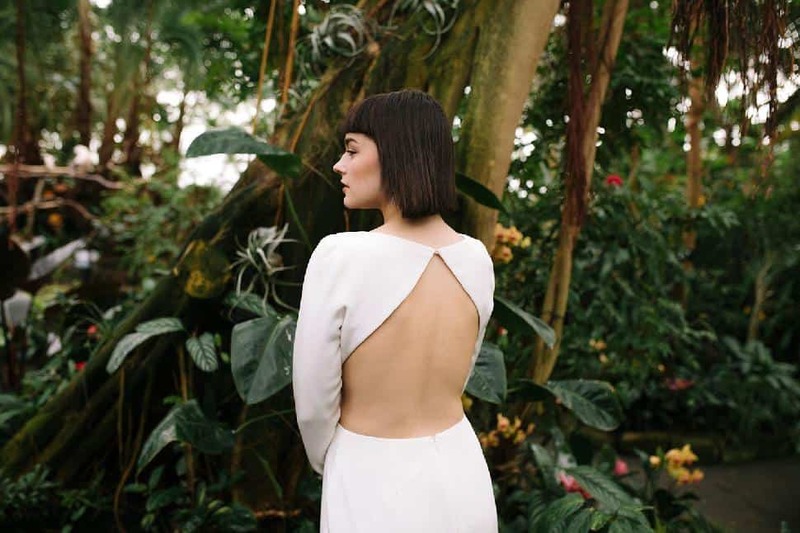 Featuring gowns from Rue de Seine, Houghton, Alexandra Grecco, Anais Anette and Daughters of Simone, Wild Love demonstrates the diversity of the collection carried at their Vancouver store. 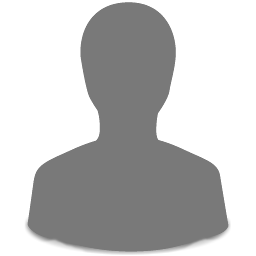 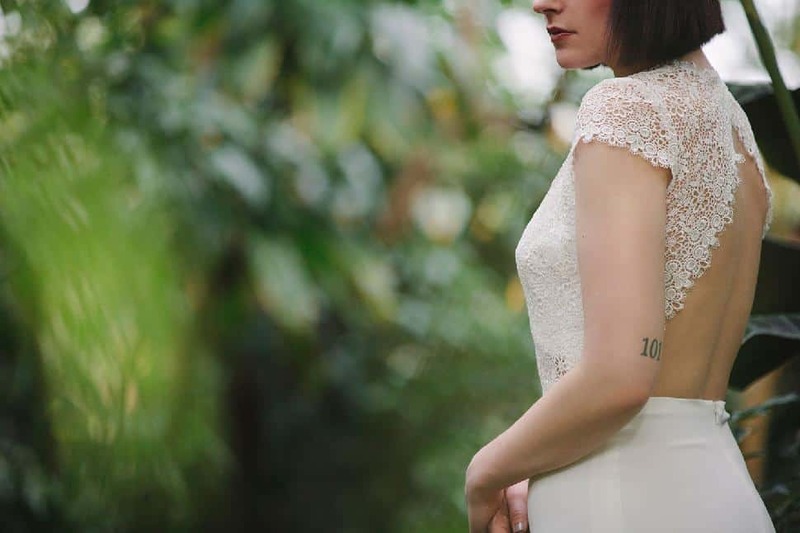 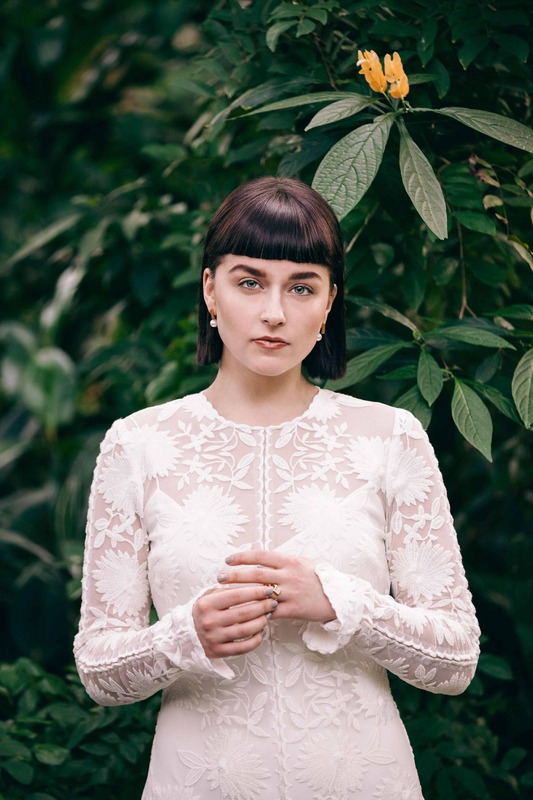 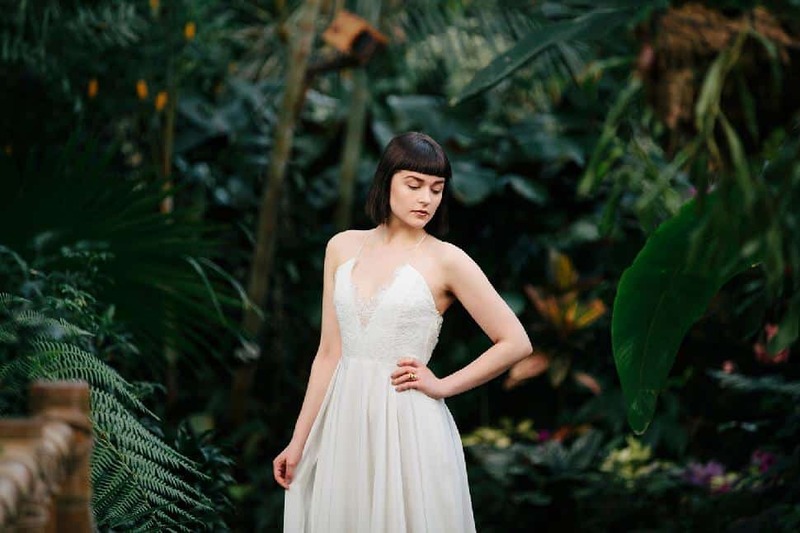 “We want brides to feel inspired and excited about what we offer, giving them the chance to rock something a little different on their wedding day,” say owners Emily Milardo and Sarah Frood. 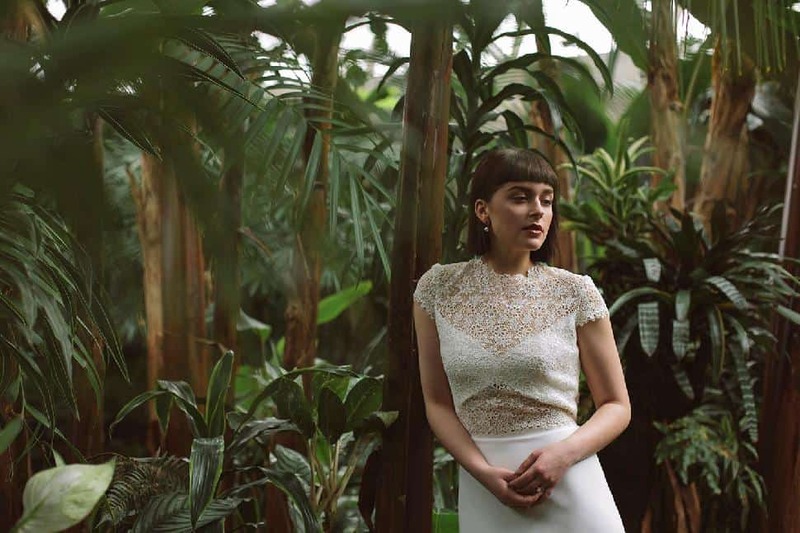 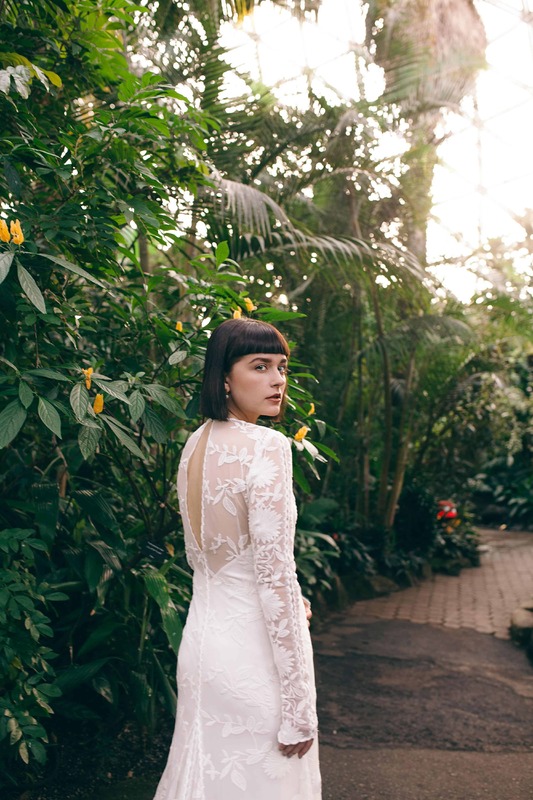 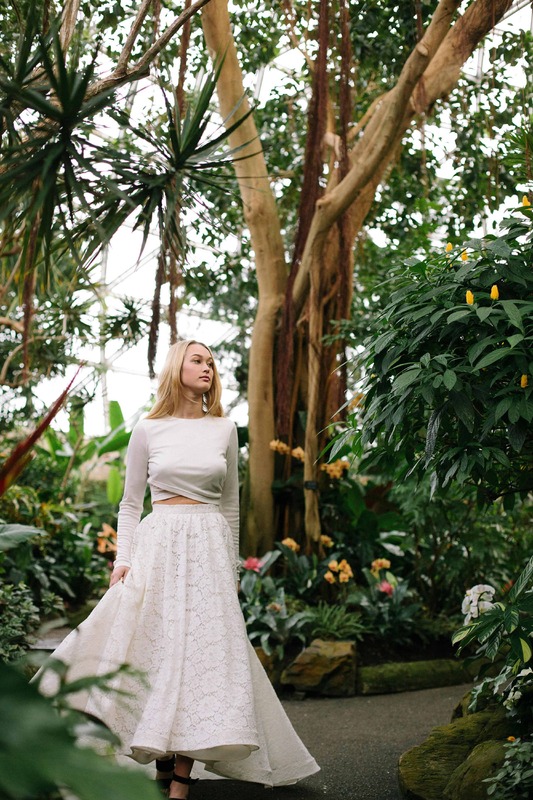 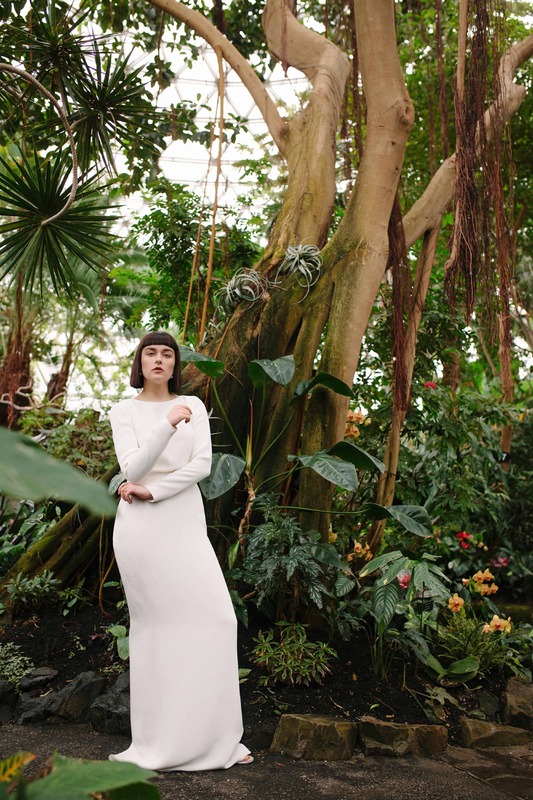 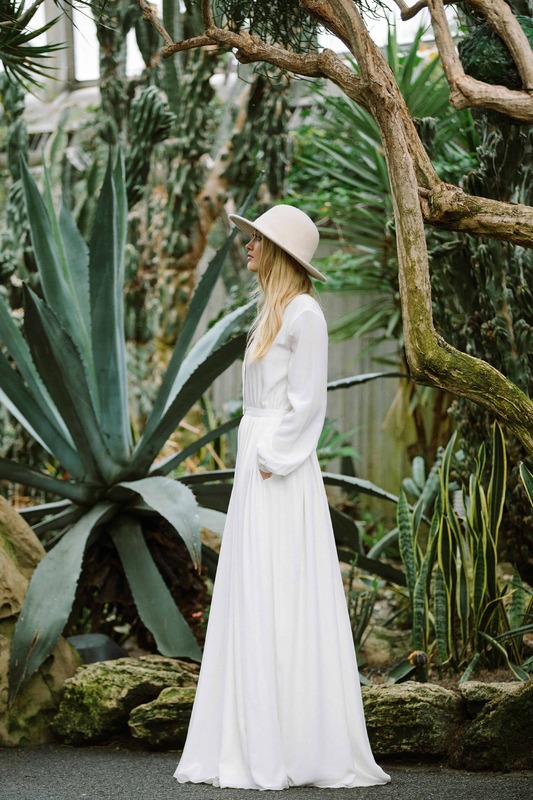 Shot in Vancouver’s Bloedel Conservatory by master photographer Lindsay Elliott, the venue was a lush paradise of exotic plants. 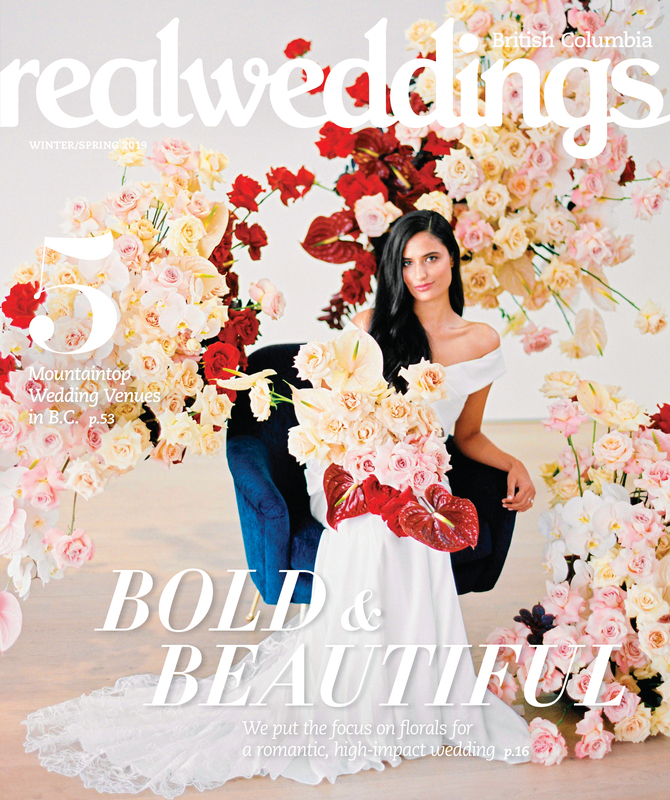 With makeup by Brenda Bakker, models Hayden Korte-Moore and Christa Walley were the epitome of a Union Bridal bride.